The Bone Season by Samantha Shannon was a book I read based on good reviews on Goodreads.com. I really had no idea what I was getting myself into because it was my first sci-fi dystopian fantasy with paranormal, but I ended up loving it. There’s something about Samantha’s writing that draws me to the characters and everything else. I’m also really thrilled that this book will be turned into a movie and will be out sometime in 2018 (got this info from Ms. Shannon’s blog). 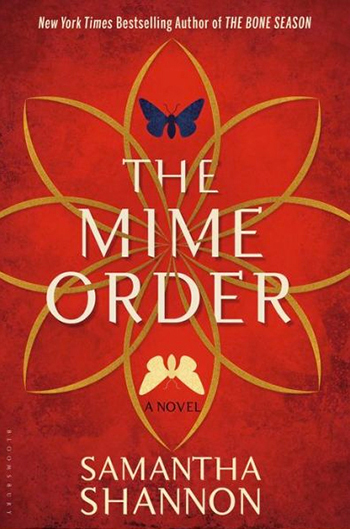 I learned of the next book, The Mime Order, through an e-mail from Barnes & Noble. I knew it was in the works but didn’t know when it would be out so you can just imagine my excitement to learn that it’s this year! I cannot wait to read it! It will be available October 21st. 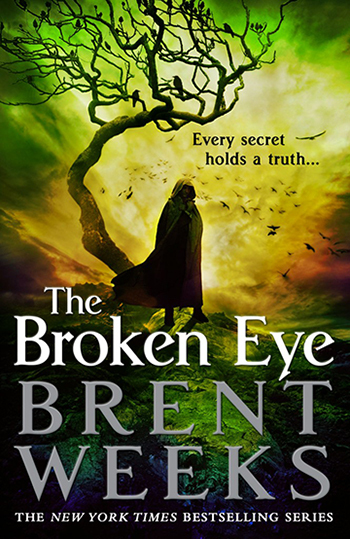 Another book I’m awaiting is the third book in the Lightbringer series, The Broken Eye, by Brent Weeks. The first book of the series, The Black Prism, started out a bit slow and I debated whether I should read the second book, The Blinding Knife, but I’m glad I did because now I’m beyond intrigued and have to read the third book. This book will be out August 26th.